JBJ will not be extending their promotions past April. On March 14, it was officially announced the 'Produce 101' season 2 project group would be coming to an end on April 30. JBJ's reps stated, "Seven months of promotions will end with the expiration of the management contract on April 30." "It's completely thanks to fans that JBJ was born and able to exist. We express our deep gratitude to the many fans who sent their support and encouragement throughout this dream-like journey. 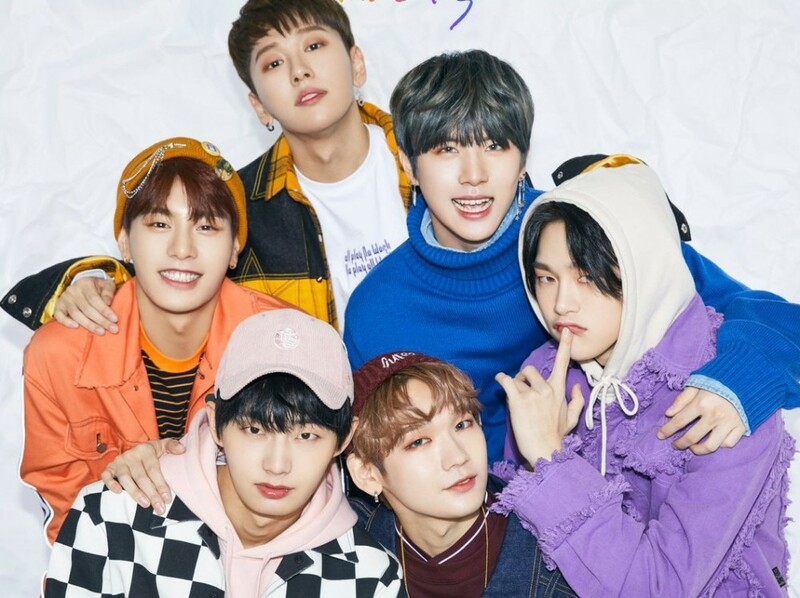 Until now, the members, agencies, and staff went through honest and serious discussions regarding the expiration and extension of JBJ's contracts. We exchanged our opinions, and it was recognized the members have to move onto the next stage, and each of their dreams and futures are also important. Though there's sadness and anxiousness for the future, we accept our current individual situations, and with this, we know very well that the only way to live up to the support we have received is to work harder towards different goals and dreams. WE once again express our sincere gratitude to fans who allowed for a miracle to occur. We ask for your endless support and encouragement for the members that are beginning on a new start line with nervous hearts and for each of our individual activities. We'll work hard so that we can promise to become more improved in the future." Stay tuned for updates on the JBJ members.